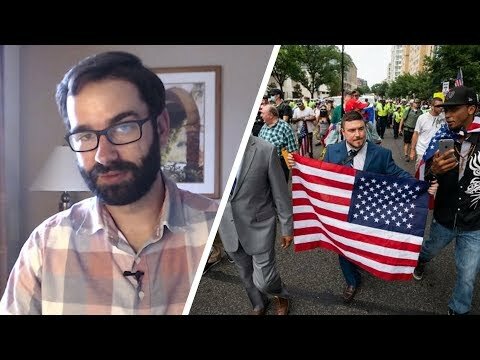 Matt Walsh discusses how the media refuses to cover the March For Life, but over saturates on the United The Right Rally 2. RUDY GIULIANI COMES OUT SWINGING! BURNS MUELLER INVESTIGATION TO THE GROUND!